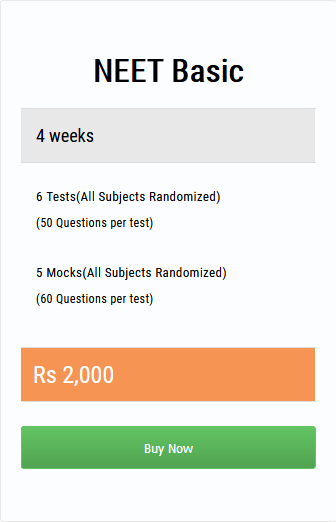 Aims Pg exams have been modified. The 2019 neet pg exams include Single liners as well as true false questions. The New exam schedule is a different pattern. Students should get adopted quickly with this pattern of exams. It is better to be fully prepared for the New Examination pattern. These questions will be given marks and each mark will matter. Orthopaedics and Ophthalmology are minor subjects but most students do not know the types of questions that will be asked ahead. We have prepared a sample of such questions for our students. Let you practice and see for yourself.